Orkin Canada is the biggest pest control service in Canada and we need personnel to work in neighbourhoods across the country. Whatever your level of experience, Orkin Canada wants to hear from you. At Orkin Canada, you’ll find a welcoming environment and a meaningful job, that enables you to serve the community and make a difference. As an Orkin Canada employee you’ll enjoy an attractive benefits package covering everything you need to do your job, worry free. In 2018, Rollins Inc was recognized by Training Magazine, for quality, commitment and investment in training its people, including Orkin Canada technicians. Orkin Canada is also the proud holder of a QualityPro Certification from the National Pest Management Association. It's hard to believe, but the Orkin Man was first brought to life as a singing spray can of pesticide, saving the day by eradicating pests all over town in Orkin's first ever television ad. Of course, that was back in 1954 – and a lot has changed since then. In the 21st century, it's not just Orkin Man who gets to save the day. At Orkin Canada, we are proud of the many women who have joined our ranks to become an Orkin Woman. 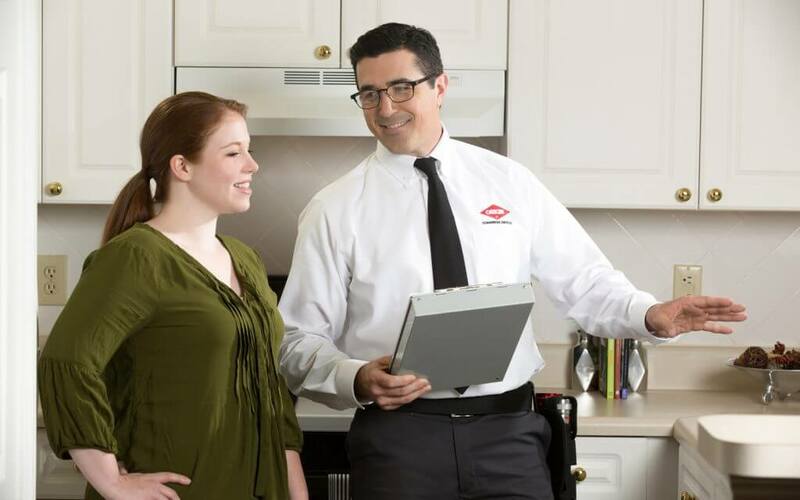 As an Orkin Man or Woman, you'll be be a pest detective, equipped with the best training in the business and the courage to track down a pest, wherever they may be hiding. You'll be detail oriented, taking time to inspect the entire property, so our customers can be confident in your pest control expertise. You'll listen to your customers, identifying their pest control needs and creating a tailor made solution to safeguard their family, their property, and their health. 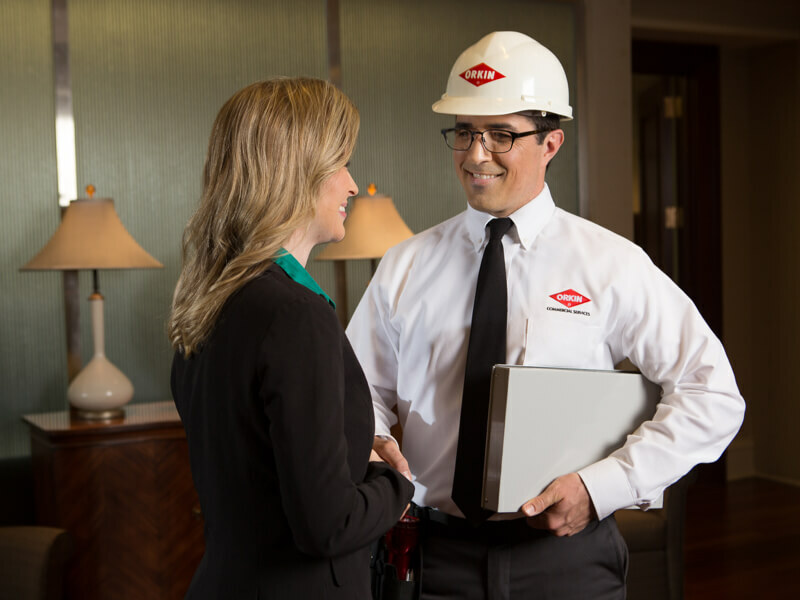 Our Orkin Men and Women are great project managers, optimizing their days so they can solve pest problems for as many customers as possible. At the end of the day, you will be able to go home knowing that you have helped make sure your neighbourhood is safer for everyone. 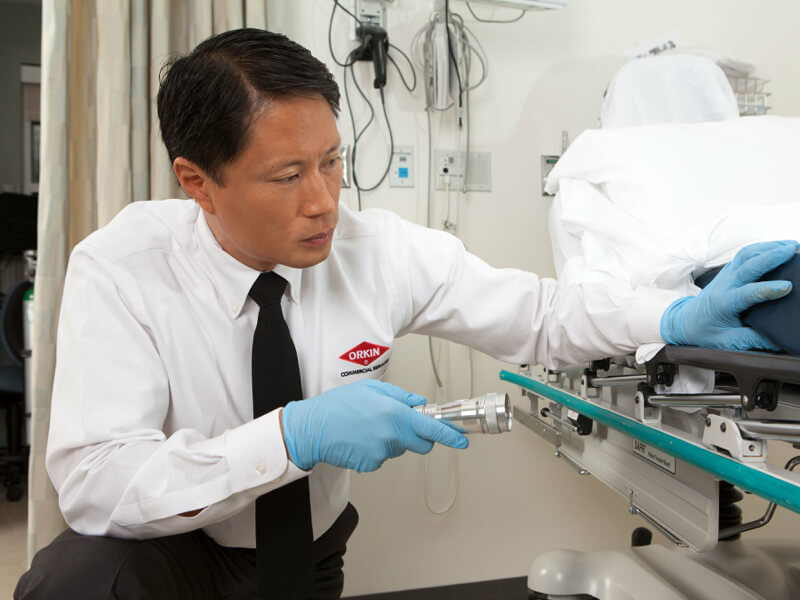 Orkin Canada's passion for pest control shows in everything our team does. Every member of staff receives expert training to succeed in our roles and to deliver the best service to our clients. Orkin has given me endless opportunities to grow both professionally and personally. I feel not just apart of a team but also a part of a family. I have worked at Orkin Canada for almost 19 years and have never considered working anywhere else. There are substantial opportunities for advancement for anyone desiring to challenge themselves and both local and national support to complete a job. As a Customer Service Representative, I enjoy providing peace of mind for our customers and solving problems. 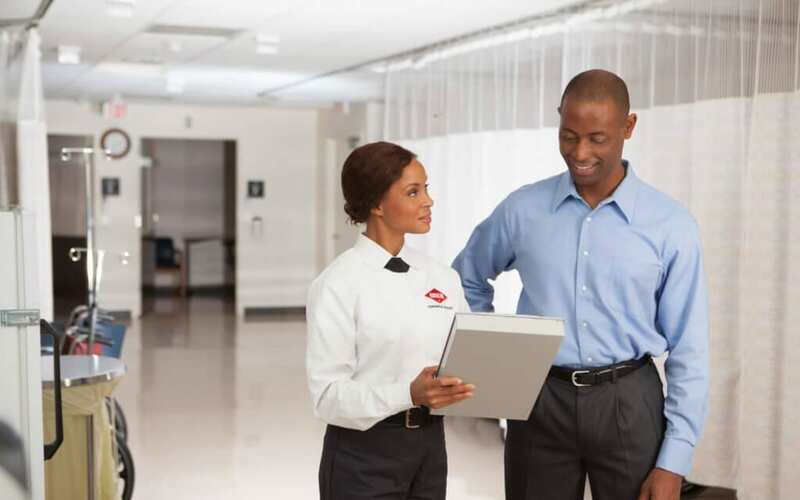 Orkin also offers excellent training and advancement opportunities for all employees. Orkin is a great place to start and grow your career. I have personally held positions, from technician to management positions, and have enjoyed every step of my journey. Orkin Canada is an equal opportunity employer and is committed to employment equity. Accommodations are available on request for candidates taking part in all aspects of the selection process. As an Equal Opportunity Employer, Orkin Canada is committed to employment equity and we are proud of our diverse workforce. We welcome applications from anyone and are happy to accommodate any extra needs you might have during the selection process.